The Pixel 3 camera has an eye on the competition. 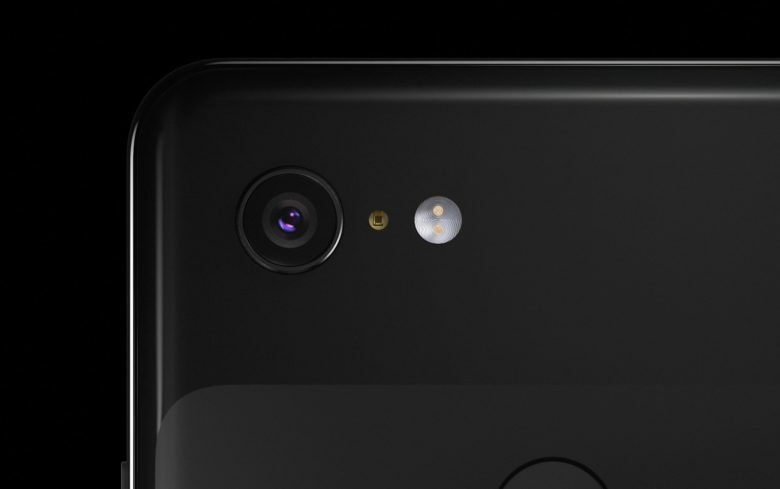 Google called its new Pixel 3 “the best end-to-end photography experience” Tuesday and has adopted features and marketing strategies that made the iPhone a global success and camera industry game-changer. But marketing and megapixels will not be where these two smartphone cameras do battle. The competition shifts to artificial intelligence and how it makes each phone camera perform. 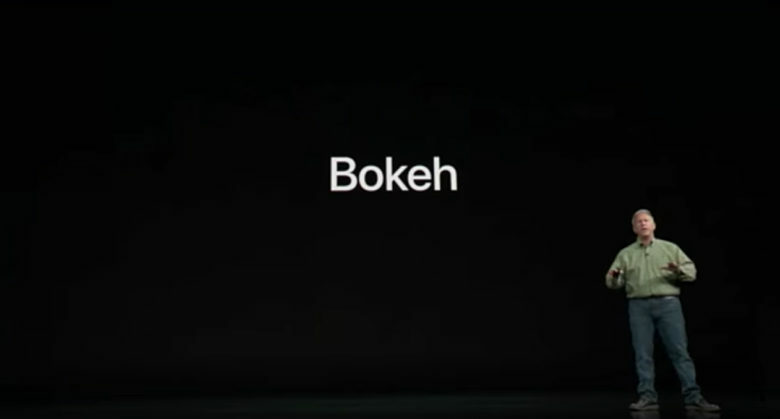 Apple busted out three new iPhones at its keynote. Apple’s big 2018 iPhone keynote was short on surprises this morning thanks to the bevy of leaks that came out ahead of the show. About the only truly shocking moment was Tim Cook’s mysterious tweet before the event that turned out to be a bunch of hullabaloo about his missing slideshow clicker. 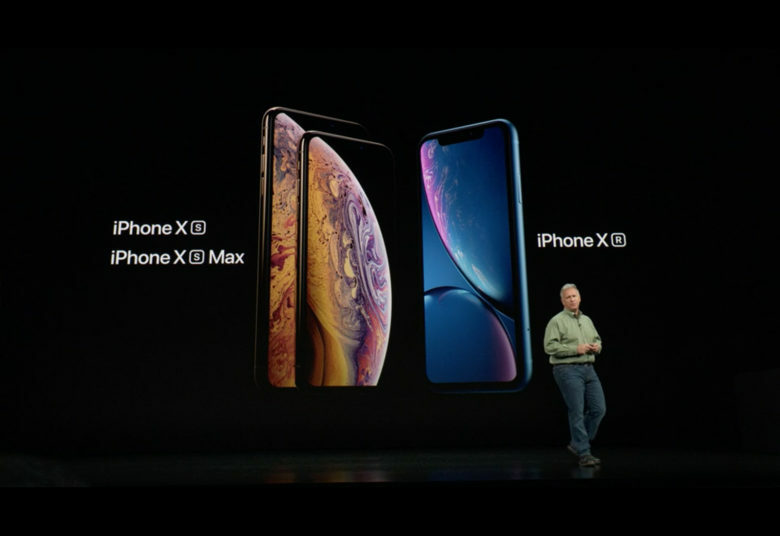 Despite the lack of shocking new products, there was a lot to love at the iPhone XS event, from electrocardiograms to Liquid Retina displays.